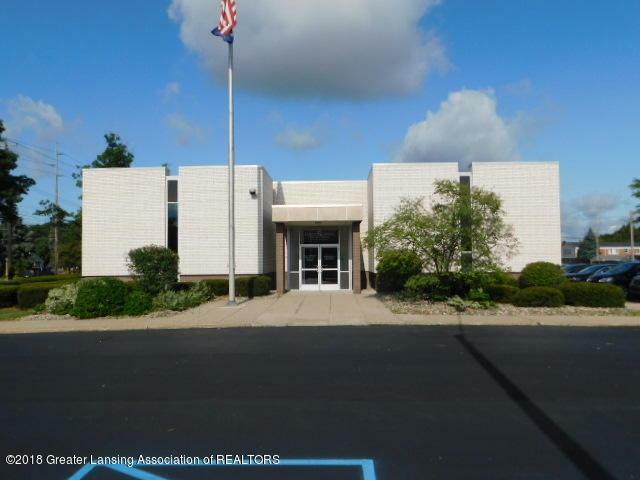 Office Space For Lease near Frandor Shopping Center. 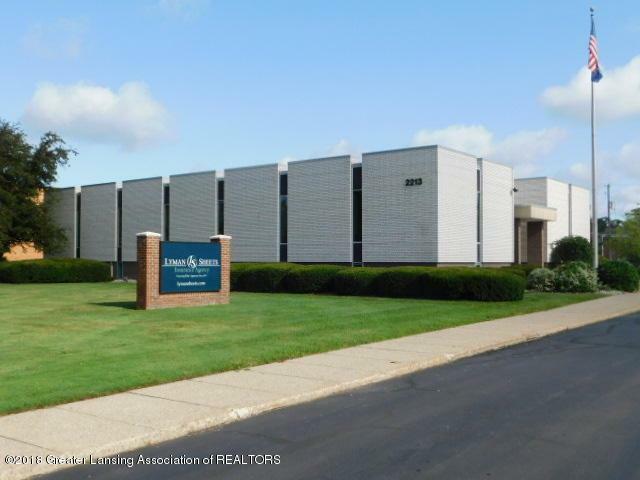 Centrally located just minutes from Downtown Lansing, Eastwood Towne Center, East Lansing and Michigan State University with quick access to US-127. 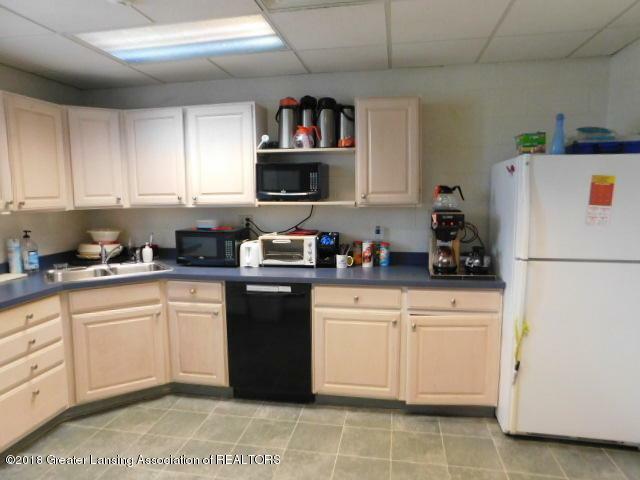 Join Lyman Sheets Insurance in approximately 2,700 sf of useable space (open floor plan) with lots of parking and access to the Break Room. 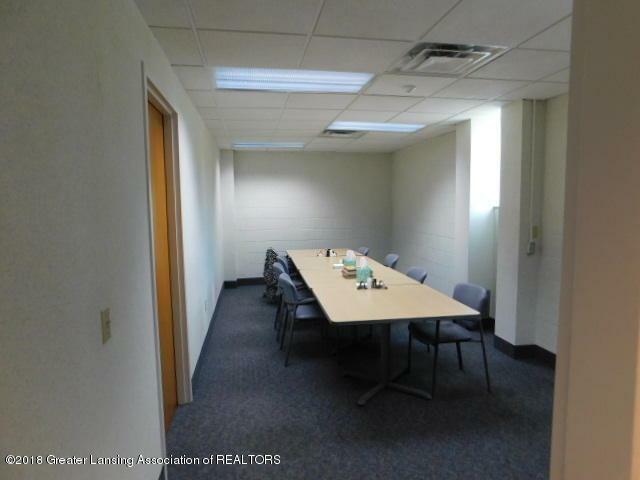 Affordable lease rate of $12 psf (all-in).